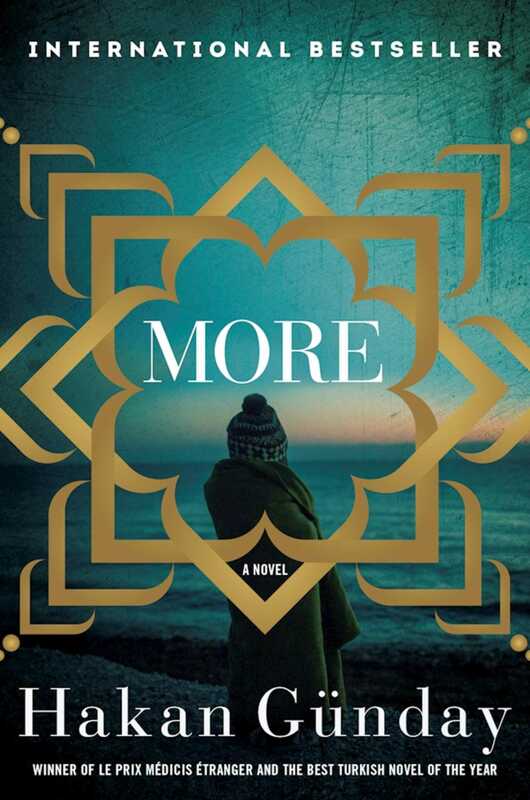 The award-winning More, by one of Turkey’s leading underground writers, is the world’s first novel about the refugee crisis. Gaza lives on the shores of the Aegean Sea. At the age of nine he becomes a human trafficker, like his father. Together with his father and local boat owners Gaza helps smuggle desperate illegals,” by giving them shelter, food, and water before they attempt the crossing to Greece. One night everything changes and Gaza is suddenly faced with the challenge of how he himself is going to survive. This is a heartbreaking work that examines the lives of refugees struggling to flee their homeland and the human traffickers who help them reach Europefor a price. In this timely and important book, one of the first novels to document the refugee crisis in Europe, Asia, and the Middle East, we see firsthand how the realities of war, violence, and migration affect the daily lives of the people who live there. This is a powerful exploration of the unfolding crisis by one of Turkey’s most exciting and critically acclaimed young writers who writes unflinchingly about social issues.